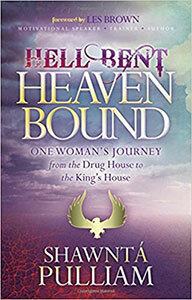 Karen has successfully guided these authors from beginning to end in the publishing process. 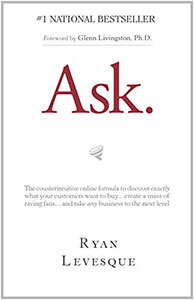 Ryan Levesque left a lucrative career on Wall Street and later in Shanghai, China, to launch a multi-million dollar online publishing business selling information and software using what’s now become the “Ask Formula” as taught in this book. Today, he and his team offer training, consulting, and implementation services for entrepreneurs and businesses at all levels. Mike Agugliaro runs the number one home service provider in Central New Jersey with $28 million dollars a year in revenue (and growing), dozens of staff, and thousands of loyal customers. 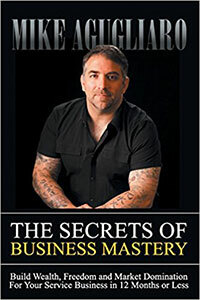 He is a highly sought-after author, speaker, and business transformer who guides other service businesses to a higher level. Dave Anderson is a West Point graduate and a decorated combat veteran. 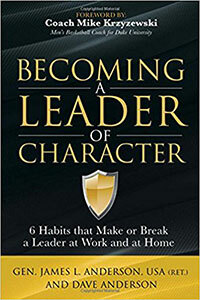 Dave has authored more than 400 articles on leadership and personal growth, has a syndicated talk radio show, and has served his church as Chairman of the Elder Board, High School Sunday School Teacher, and Men’s Ministry Leader. He is also a hunter, a golfer and a fan of everything his kids are involved in. 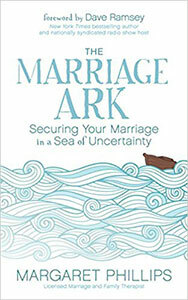 Sarah Beckman is an author and speaker. Her experience on both sides of the “bed”—both being helped and helping others—provide her authentic viewpoint. When she’s not writing or speaking, you might find her in the kitchen creating something to share with a “neighbor” in need. 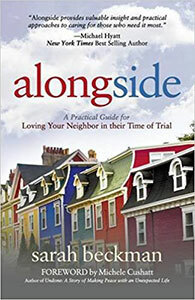 Her passion for loving her neighbor has fueled her life and ministry for over 10 years, giving her the opportunity to address audiences across the country. 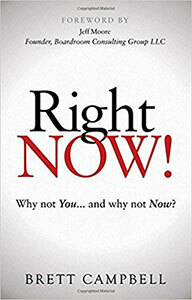 Brett Campbell is a man on a mission and is living the dream life of a young and successful entrepreneur. Impacted and inspired by the passing of a childhood friend, Brett is now taking his mission to the next level: helping the generations of entrepreneurs and professionals realize their true potential and assume a life of freedom and abundance that is possible for all who dare to take charge of their destiny. 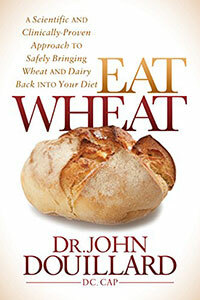 Dr. John Douillard, DC, CAP, is a globally recognized leader in the fields of natural health, Ayurveda, and sports medicine. He is the creator of LifeSpa.com and is the former Director of Player Development for the New Jersey Nets NBA team, author of 6 health books, a repeat guest on the Dr. Oz show, and featured in Woman’s World Magazine, Huffington Post, Yoga Journal and dozens of other publications. Ryan is a former Flight Surgeon in the United States Air Force. He is a physician and has a podcast and website for helping undergraduates get into medical school. 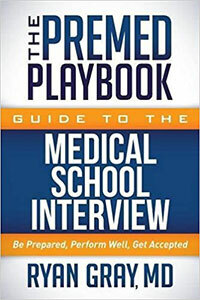 This is his first book in his series for undergrads and it is focusing on the med school interview. He left the Air Force and is now focusing on his podcast business full time. 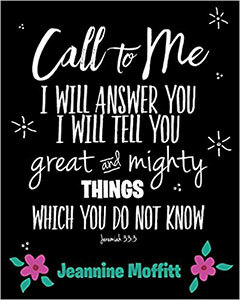 Jeannine Moffitt has been a Christian for over 30 years. She is a pastor’s wife and has been involved in her local church in women’s ministry teaching, leading and encouraging women of all ages and walks of life to be all that God has called them to be. Margaret A. Phillips, M.S., holds a master’s degree in clinical psychology. She is a clinical fellow in the American Association of Marriage and Family Therapists and has completed 30 years in private practice as a licensed Marital and Family Therapist. She lives in Nashville, Tennessee, with her husband where they enjoy their children and 13 grandchildren. 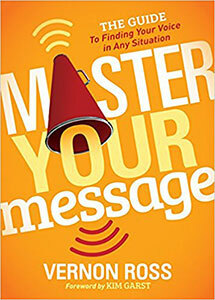 Vernon Ross is an author, internationally known podcaster, and digital strategist. As an inspirational speaker whose insights are based on real world experience, he takes his message on the road to universities, national conferences, and workshops across the country. Ross serves as an adjunct professor at the University of Missouri, St. Louis. He resides in the St. Louis area with his family. Jennie Schut founded Fly Forward in 2007. 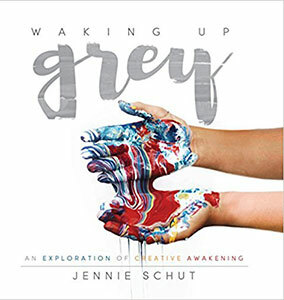 Since then, hundreds of women have experienced creative and spiritual exploration, awakening, and flourishing through educational materials, small groups, retreats, workshops, leadership training and art instruction. Jennie works with and teaches oils (painting) and encaustics (a wax-based medium) in her home studio and workshops in middle Tennessee. She holds a Bachelor’s of Fine Arts in painting from Middle Tennessee State University. Dr. Sharon Spano is a corporate business strategist, workforce expert, and former radio host of WorkSmart Live, who empowers business leaders and entrepreneurs to maximize performance, improve employee engagement, and increase bottom-line results. 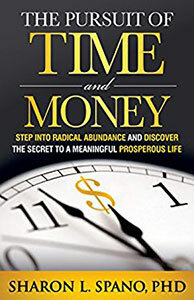 As a Certified Integral Coach, Dr. Spano is dedicated to helping others adopt new paradigms about time and money so that they can step into radical abundance in every area of their lives. Her research focuses on wisdom, adult development, and leadership. 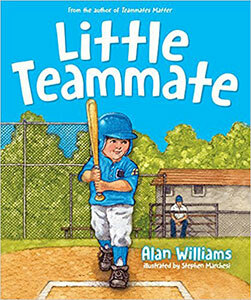 Alan Williams is the founder of Teammates Matter―a platform dedicated to PUTTING PERSPECTIVE BACK INTO TEAM. Over 700,000 athletes, parents, and coaches have been impacted by Teammates Matter seminars and online resources. During the past 10 years, Alan has spoken to numerous Fortune 500 companies and worked closely with organizations such as FCA and the V Foundation for Cancer Research.